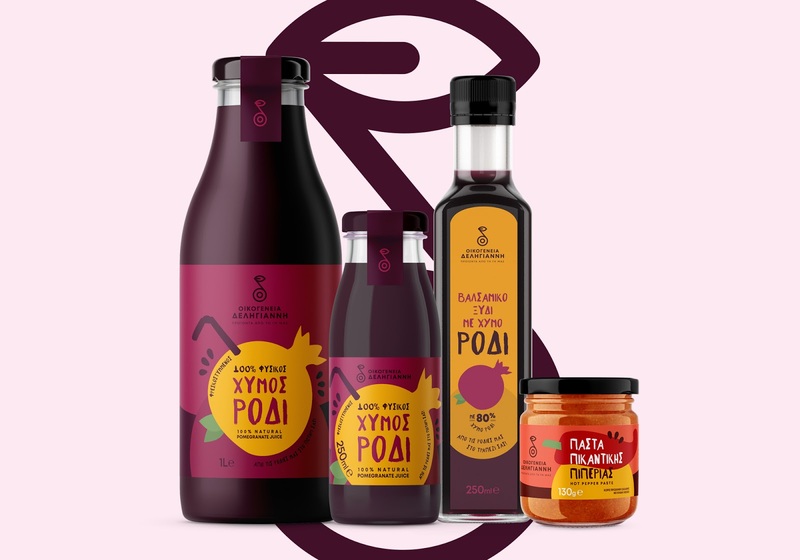 Branding and packaging design for Deligiannis family. 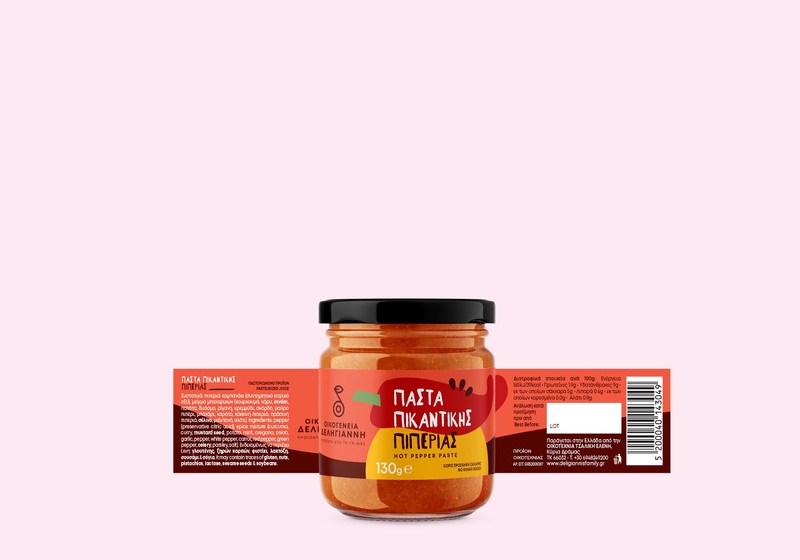 From production to packaging of agricultural products such as pomegranate and pepper. 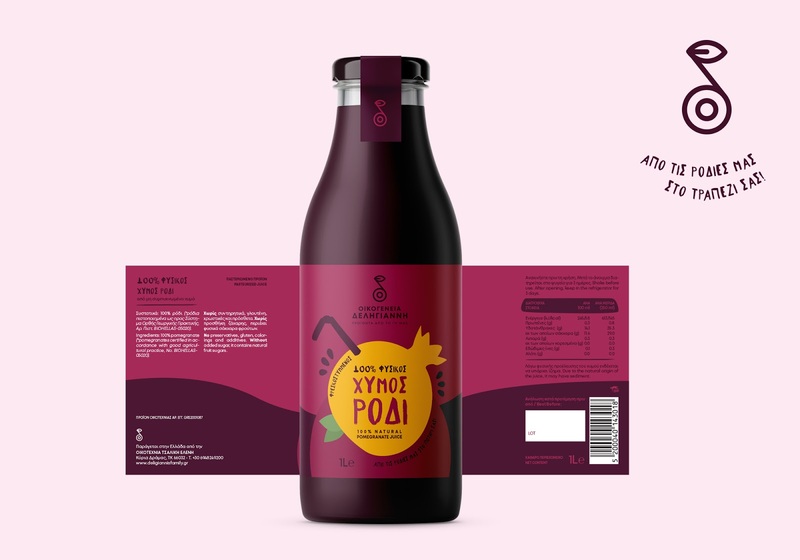 Packaging of pomegranate juice and spicy pepper paste are the first products that were designed based on the love for the natural product and its visual performance with the the illustration of a pomegranate with a straw. 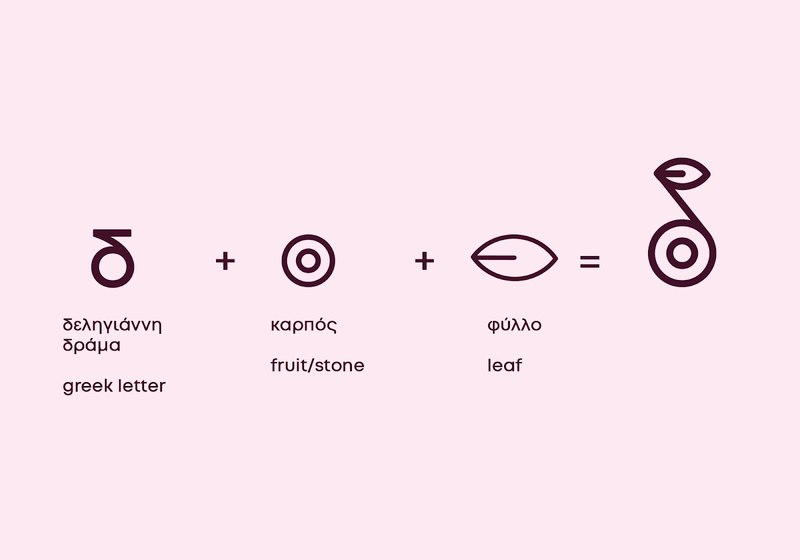 Typography and color palette derived from the raw material. 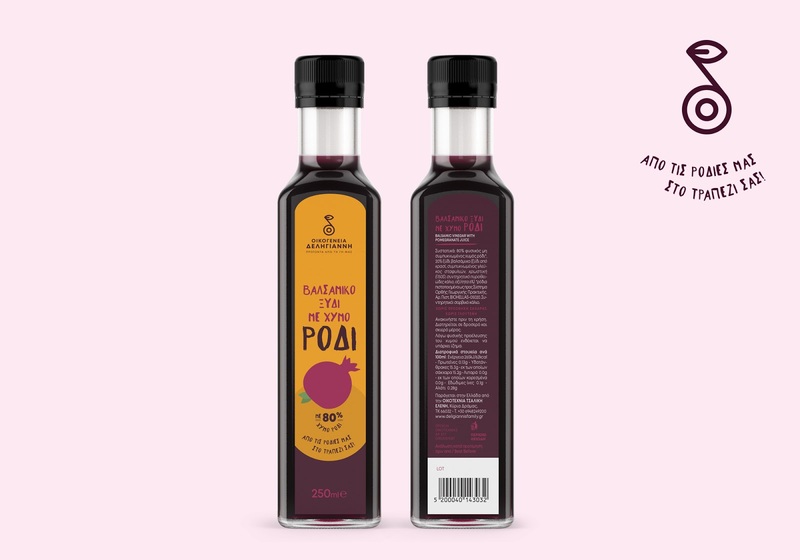 The love for the original taste. 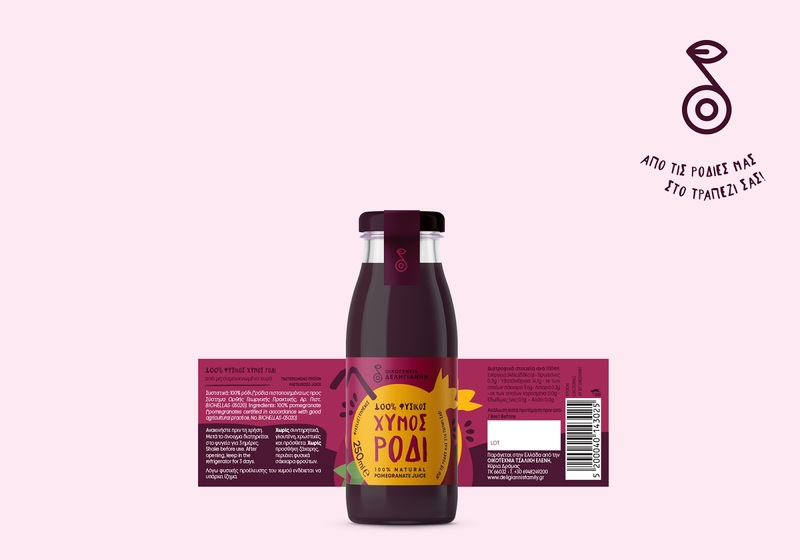 The fruit itself, the juice and the pepper taste. 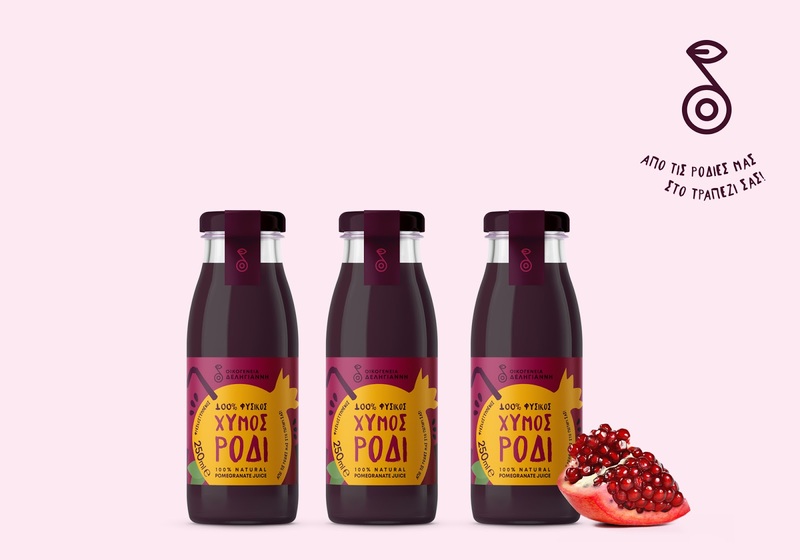 A pomegranate with a straw is the purest way to communicate the natural juice.